Iron Chef is a actually a highly popular cooking television show produced by Fuji Television Networks (Fuji TV) in Japan since 1993. The show features a competition between a contender guest Chef against the host Iron Chef who must prepare a set of meal within a certain period of time. 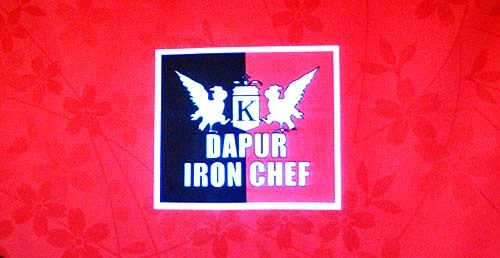 The show is very popular, that some other countries even have their own local versions, such as Iron Chef America, Iron Chef Australia and Iron Chef UK. 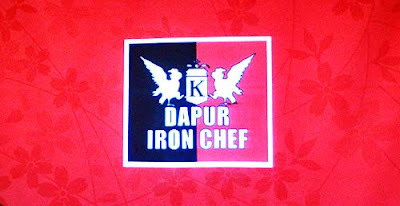 In February 2013, Trans TV will commence airing Fuji TV's newest season of Iron Chef. In theme with the globally famous television show and Japan's Ministry of Economy's effort to promote Japanese culture through cuisine delights also part of its Cool Japan campaign, Dapur Iron Chef will be officially open in Indonesia on Saturday, 9 February 2013 at Food Gallery, level LG (Enter via Sogo, The Food Hall level) of Plaza Senayan. Too bad, Spoon Bread has already closed by the time the press conference was held. 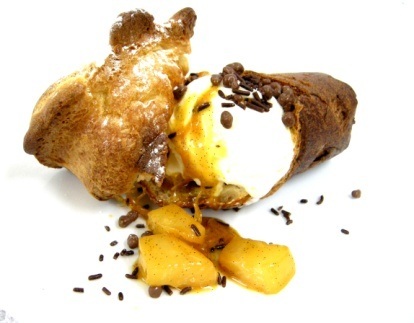 Spoon Bread is the first Popover restaurant in Japan dessert house that serves 'Popover'. A popover is an American version of Yorkshire pudding and similar batter puddings made in England since the 17th century and may be served either as a sweet, topped with fruit and whipped cream for breakfast or with afternoon tea, or with meats. Menya Iroha is also the 4 times Champion of Japan's largest ramen festivals, the Tokyo Ramen Show since 2009 to 2012. 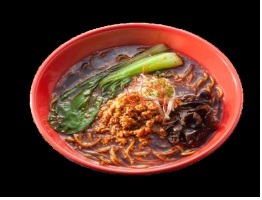 The signature dishes of Menya Iroha are Toyama Black Soy Sauce Ramen (soy and fish-sauce base broth) and Iron Chef Chen's Spicy Black Ramen. 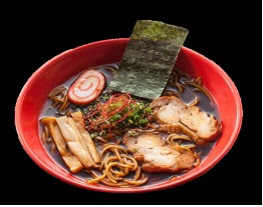 I tried the teaser sample of the Toyama Black Soy Sauce Ramen and liked it, such a refreshing change from the ubiquitous milky-broth ramen already available around Jakarta. 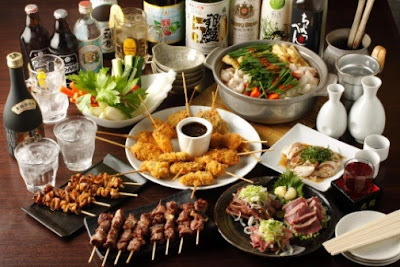 Izakaya (Japanese-style bar) concept, the menu includes Yakitori (Japanese grills on skewers), chicken wing and the signature Chanko Nabe (a unique dish for Sumo wrestlers) that non-Sumo wrestlers like us can try. Other items will be served here are such as Fried Chicken Wings (Tebasaki), Fried Chicken (Tori Kara Age) and Fried Chicken Kurupuk (Tori Kawa Sembei). This will be the first Hawaiian themed concept in Jakarta, definitely with slight influences of Japanese cuisine. 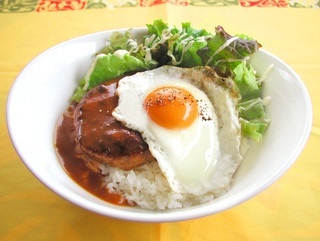 You should try the Loco Moco Bowl (traditional Hawaiian rice bowl with a hamburger patty, fried egg and brown gravy), Mahi Mahi Steak and Hawaiian Kona Coffee (one of the most expensive coffee in the world). 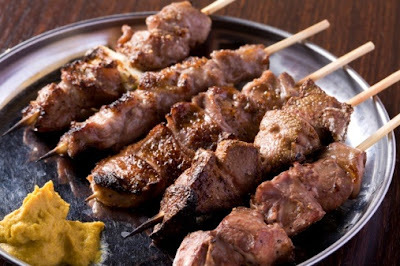 Registered as one of the biggest restaurants listed on Tokyo Stock Exchange, Sagami currently has 212 outlets in total, including 5 in Shanghai. 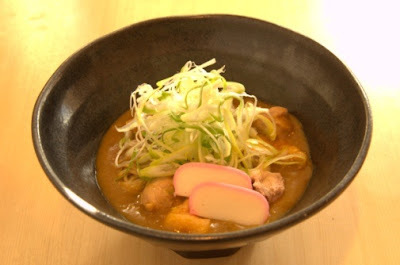 The signature is its Soba (buck wheat noodles) and Udon, with interesting flavours such as Curry Duck Soba, Mt. 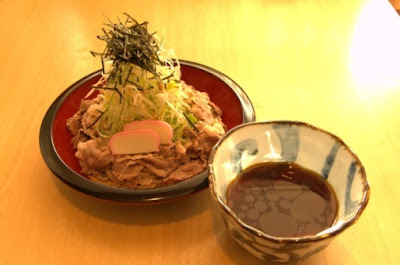 Fuji Beef Soba and Zaru Soba (dip cold soba).